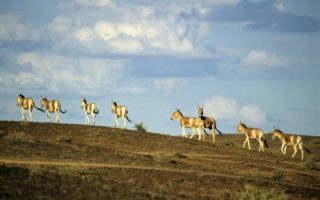 Temperate grasslands are considered the most altered and endangered biome on the planet, and are home to a unique assemblage of charismatic mammals, many of which are migratory and endangered. 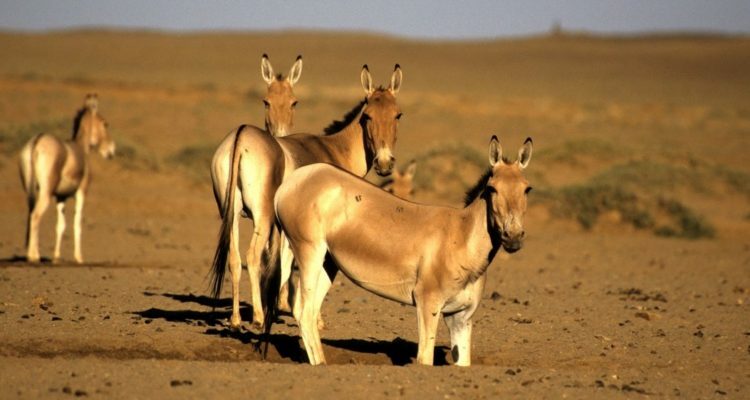 In the past, large herds of migratory wild asses, also known as kulan, roamed the Eurasian Steppes. 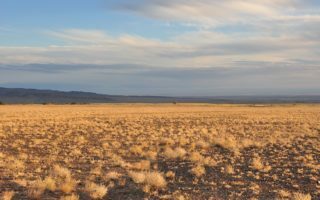 Overhunting and habitat conversion has decimated their populations and nowadays they have become confined to <3% of their former global distribution range. 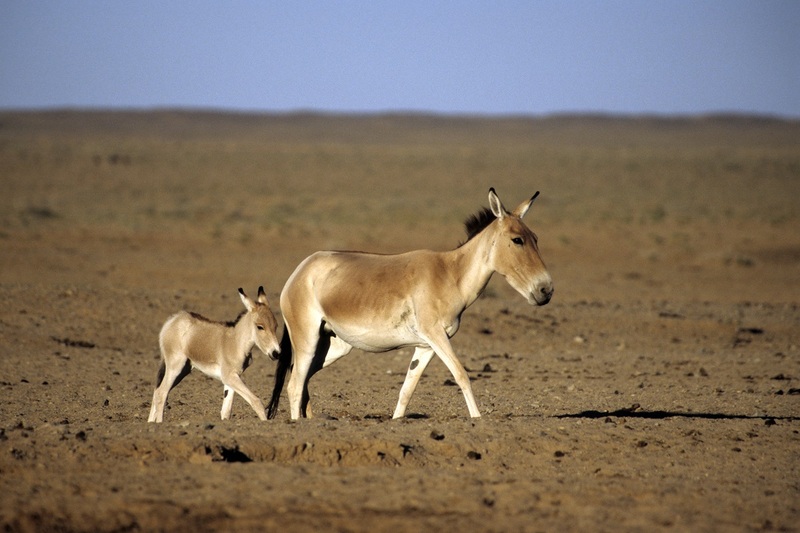 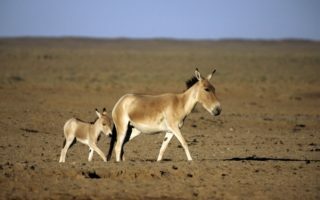 The situation is particularly critical for the Central Asian subspecies (E.h. kulan and E.h. onager). 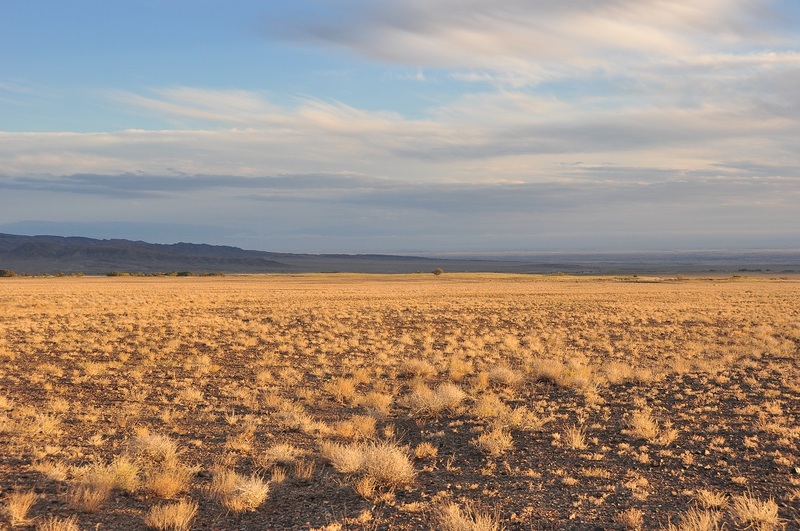 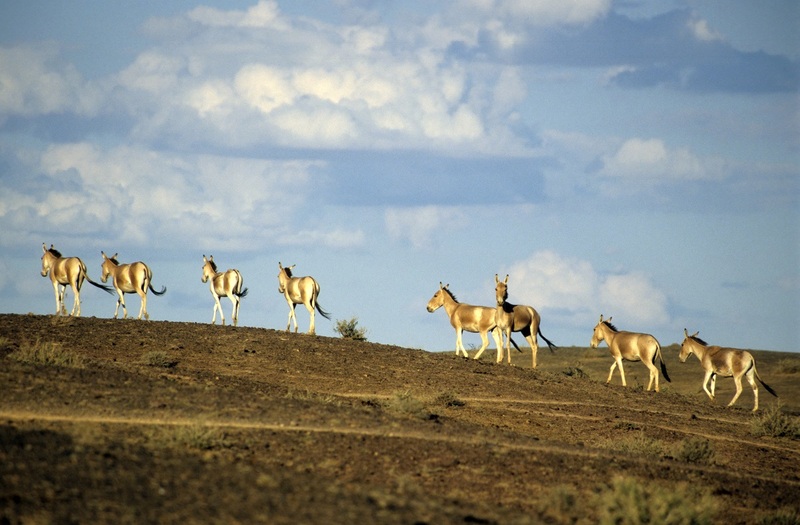 This will hopefully pave the way for the conservation and restoration of the full steppe fauna of central Kazakhstan, including preparing for Przewalski’s horse reintroduction and helping conserve the largest saiga antelope range.